The Association of Communication Higher Education in Indonesia (Asosiasi Pendidikan Tinggi Ilmu Komunikasi – ASPIKOM) will be hosting the Regional Conference 2019 in collaboration with International Communication Association (ICA) on October, 16-18, 2019. 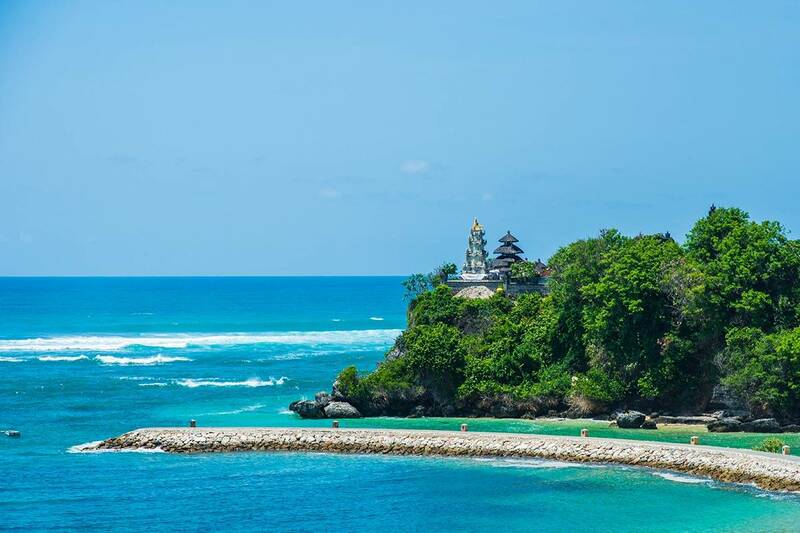 Located in Nusa Dua, Bali, a place well-known for its exotic beaches, the Conference will be attended by hundreds of participants around the globe; the researchers, the academicians, the practitioners, the students, policymakers and many more. The advance technological development has led to the revolution on the way people communicating. We are now moving up to the next level of human communication by exploring the neurotechnology, an innovation driven by enabling high-end technologies as a basis of communicating between people and computer. In the past information society, the common practice was to collect information via the network and have it analyzed by humans. Nowadays, however, people, things, and systems are all connected in cyberspace and optimal results obtained by artificial intelligence (AI) exceeding the capabilities of humans are fed back to physical space. This process brings new value to industry and society in ways not possible previously. In short, emerging neurotechnologies and Web’s evolutionary process have the potential to allow access to at least some components of mental information and has power to modified business orientation as well as society empowerment. While these advances can be greatly beneficial for individuals and society, they can also be misused and create unprecedented threats to the freedom of the mind and to the individuals’ and society’s capacity to freely govern their behavior. 400-500 words abstracts are invited on the subjects areas. The presenters are encouraged to use diverse methodologies, exploring both the theoretical and the practical side. The tier is determined by the country the delegates currently live and not their countries of origin. 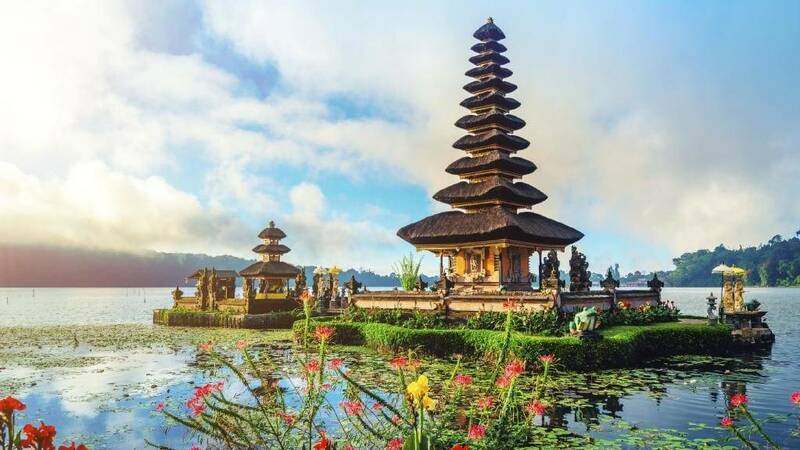 the list of tier-based country can be read in ICA website. Delegates from the same institution can pay in group (4 payment for 5 person). Any individual who come from the same institution can attend yet certificate will be issued to each people specified at the time of registration. Registration fees includes seminar kits, book of abstract, food as mentioned in the program and access to conference sessions, excluding the accommodation. Copyright © 2019 ICA REGIONAL CONFERENCE 2019 – Powered by Customify.